IV Stem Cell Therapy refers to the way stem cells are delivered to your body for treatment. IV Stem Cell Therapy is ideal for conditions that affect areas that are difficult to reach with direct injection and systemic conditions. The stem cells used for IV Stem Cell Therapy can be harvested from adipose (fat) tissue or bone-marrow. The stem cells are injected into the bloodstream to instantly trigger your immune system into activation to begin working to heal the affected area. 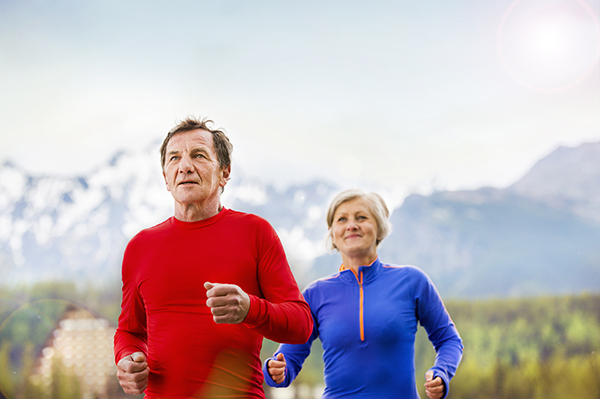 IV Stem Cell Therapy is effective in treating conditions affecting the heart, lungs, kidneys, diabetic conditions and neurological conditions as well as orthopedic and degenerative joint conditions. Our expertly trained doctors will consult with you first to determine the best treatment route for your condition. We evaluate your medical records, imaging results and exam findings before recommending you for IV stem cell therapy to ensure the safest and most effective options for your condition. Depending on your needs, adipose-derived or bone marrow-derived stem cells will be used for your treatment. The stem cells are isolated in the laboratory and prepared to be injected. Through a normal IV insertion into a large vein, your healing stem cell treatment is delivered through an intravenous drip. The treatment is completed same-day, in office and can take about 1-2 hours. Revive Wellness Center is your source for IV stem cell therapy in Glendale, Scottsdale, and Phoenix, AZ. We offer highly effective non-surgical, minimally invasive solutions to your chronic pain. Call us today to schedule your IV stem cell therapy consultation. Stem cell therapy has helped patients live a healthier life by treating the causes of their conditions. Adipose-derived and bone marrow-derived IV stem cell therapy treatments are both autologous treatments meaning that the cells used are harvested from your own body. Autologous treatments eliminate risks of rejection, infection or disease transmission. This therapy uses your own cells to perform their natural function working with a familiar immune system for your optimal healing results. When compared to other treatment options like risky medications and invasive surgery, IV stem cell treatment is a low pain, minimally invasive, effective and safe procedure. Stem cells delivered through IV stem cell therapy can differentiate and replicate for up to 6 months following the treatment. Depending on how your condition responds to the treatment you may be recommended for an additional IV stem cell therapy procedure within that time to facilitate your optimal healing results. At Revive Wellness & Rejuvenation, we take time to develop a customized treatment plan tailored to your unique needs so results will vary. Prospective patients in Phoenix and Scottsdale can find out more about what IV stem cell treatments can do for them by scheduling a face-to-face consultation today.